We specialise in selling, leasing or arranging for the contract hire of minibuses. We also provide some information that can guide you through your decision making process in relation to the operation of a minibus for your organisation. Our general minibus advice and school minibus advice pages will discuss your legal requirements. PCV Hire and Reward minibus rules and terminology daunting? Our PCV Hire & Reward Minibus Advice page gives helpful advice whether you are a minibus operator or a business that require advice on purchasing or leasing a minibus. Need a minibus that you can drive on a normal car licence? Visit our minibuses under 3500kgs (non D1) page. This covers vehicles available over 9 seats to buy or lease. 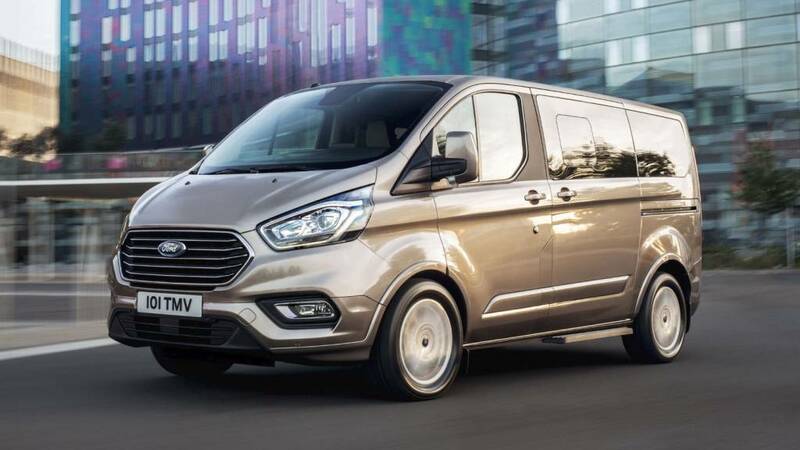 For minibuses that you can drive on a normal car licence with less than 10 seats - click on our 8 seat minibus sales or 9 seat minibus sales pages. Section 19 Minibus rules and terminology daunting? Our Section 19 Minibus Permit Advice page gives helpful advice on minibus permits. Wanting to lease a minibus? See our leasing a minibus page to find the best deals. Our Taxi & private hire minibus sales page list helpful advice to acquire your next taxi. It includes details on financing and from time to time will list whether we have any extra discounts available off the prices displayed in thius website. 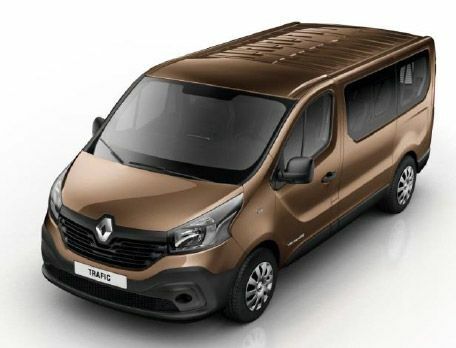 Useful pages on our website: In a hurry cannot order see our minibuses in stock page; want to see a list of used minibuses or see the latest vehicles updated on our whats new page. Looking for minibuses by features:- air conditioned, automatic minibuses, wheelchair accessible minibuses Looking for minibus dimensions. Looking for a pickup? 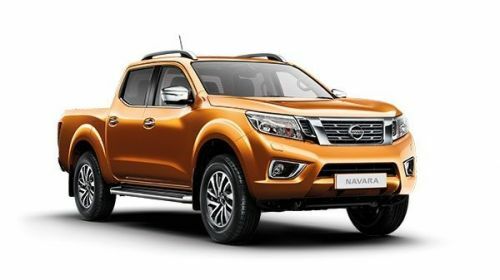 We have some new Nissan Navara Tekna pickups available for a limited time.